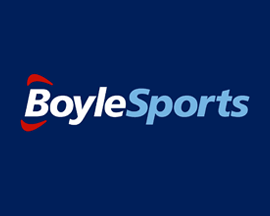 Boylesports were established in 1989 by John Boyle and are currently Ireland's second largest online bookie with over 100 betting shops across the nation. Although nowhere near as big or as popular as top rated Irish bookie PaddyPower, there's no denying that Boylesports.com have grown significantly as a sports betting company since first venturing online back in 2001 and offer members a decent betting experience. At the time of writing Boylesports have over 600 employees, with most appearing to be as passionate about sports betting as we are. Boylesports impresses most when it comes to betting on UK and Irish horse racing as well as top tier European football. One good thing about the Boylesports 'in running' betting on horse racing is their 'Bet2View' service which allows you to watch certain races live on their website. The Boylesports website also boasts a 'Soccerstats Centre' offering members statistical previews of the days football fixtures and current football tournaments. Get up to £25 in free bets. Cash stakes only. Min £10 stake required for initial £5 free bet. Min odds 1/2. Max £25 in free bets. Subsequent free bets equal 50% average of each 3 qualifying bets. 13 bets required to receive full £25 free bet. T&Cs apply. Unfortunately Boylesports odds can be a bit hit and miss. They're heavily focused on UK and Irish markets so their football and horse racing odds are generally ok.
We've tended to find that Boylesports offers sports bettors slightly lower odds on the majority of their other markets and may not always be the most competitive. Those looking for decent horse racing or football odds could benefit from claiming their free bet and having a Boylesports account. Currently Boylesports covers over 40 different sports for you to bet on with their coverage of both European football and both UK and Irish horse racing the most popular. Margins on both football and horse racing are competitive especially compared to the rather limited range of other sports betting markets that Boylesports offer. 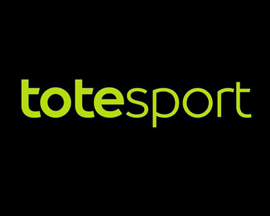 Boylesports are great when it comes to Premiership football, a strategy that's led to them increasing their share of the UK sports betting market over recent years. Boylesports' website really has come on leaps and bounds over the last year with John Boyle recognising that their site has to be slick, quick and user-friendly to compete. In turn payment processing is relatively speedy and hassle-free with many security procedures in place to protect members privacy and banking information. The Boylesports team, made up of over 600 employees, come across as highly trained, passionate betting fanatics committed to offering members a first class service. The importance of customer service is clearly a focus point at Boylesports which is definitely a good thing as we've unfortunately found them slightly lacking in most other departments. How to get your moneyback in free bets if your ACCA's lose by just one leg. 18+ T&C’s Apply. Get moneyback in free bets if horses fail to race after coming under starters orders. 18+ T&C’s Apply. Boylesports pay out at the higher odds if the SP is better on a UK or Irish horse race. 18+ T&C’s Apply. If the SP is better on your Greyhound racing bet, Boylesports pay at the higher odds! 18+ T&C’s Apply. Boylesports is mainly targeted towards Irish and UK customers and unfortunately don't compare too well when it comes to odds for Worldwide sports betting markets. Unfortunately that's about as good as it gets as Boylesports offer less overall markets and lower odds than those offered by some of the best bookies we feature. Boylesports do offer prices that update virtually instantly - which is essential for successful 'in running' betting, but unfortunately they let themselves down when it comes to fixed prices. The registration process that Boylesports require new account holders to go through is very straightforward with a one page online form all that's needing to be filled in. Claiming the free bet that Boylesports offer new bettors is relatively easy as they'll accept most credit/debit cards as well as personal cheques for depositing into new accounts. There's no minimum deposit requirement online and for customers based in Ireland, there's the ability to make cash deposits by visiting a Boylesports betting shop. UK: 0800 22 00 66. International: 00353 42 939 3168. Visa, Mastercard, Laser, Switch, Delta, Bank Transfer, Cheque, Neteller, Skrill, Visa Electron, Maestro, Solo, PayPal. Double Delight, Hat-Trick Heaven Get paid out at double or triple odds on 1st Goalscorer bets. 18+ T&C’s Apply. 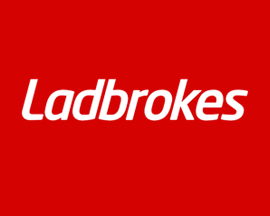 Ladbrokes ACCA Insurance Get moneyback in free bets if 5 team ACCA's lose by 1 leg. 18+ T&C’s Apply. 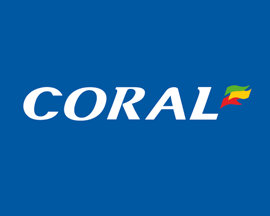 Coral Bet & Get Club Join Coral’s new club and earn a £10 free bet every week. 18+ T&C’s Apply. 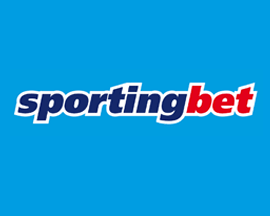 SportingBet Free Bet Club How to earn a £10 free bet, every week, when you join the club. 18+ T&C’s Apply. 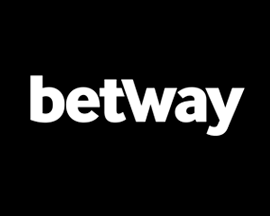 Betway Free Bet Club Bet £25 for £10 in free bets every week with Betway's club! 18+ T&C’s Apply. 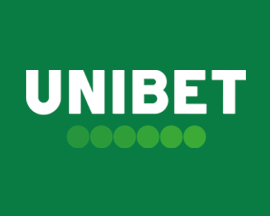 In-Play Free Bet Club Join Unibet’s club and claim a £10 free bet, every week! 18+ T&C’s Apply.